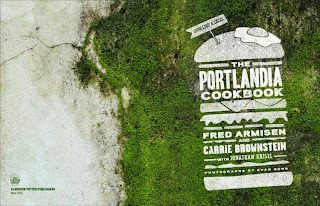 Or cook like a Portland local, same difference. 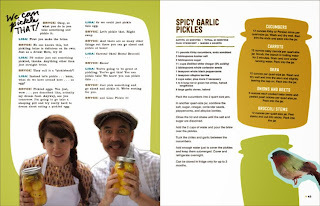 If you’ve ever seen Portlandia, you know the humor is off-beat, a little odd, but hilarious all at the same time. 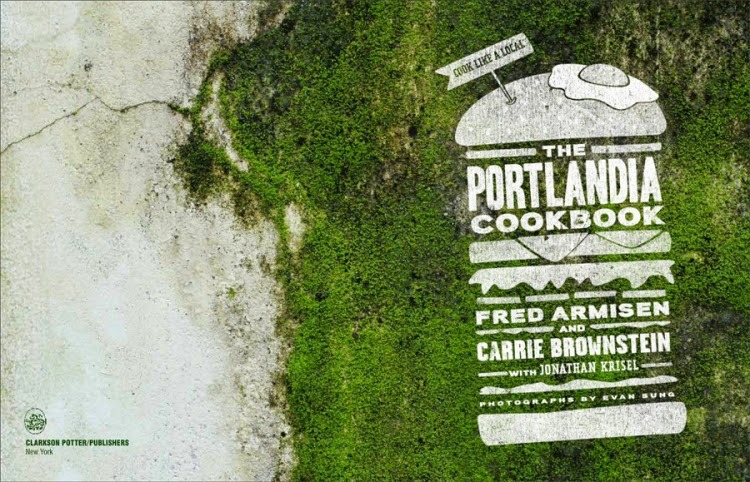 It pokes fun of Portland’s culture in a good way. Well Fred Armisen and Carrie Brownstein (the show’s stars) teamed up with the co-creator of the show to create a companion cook-book. 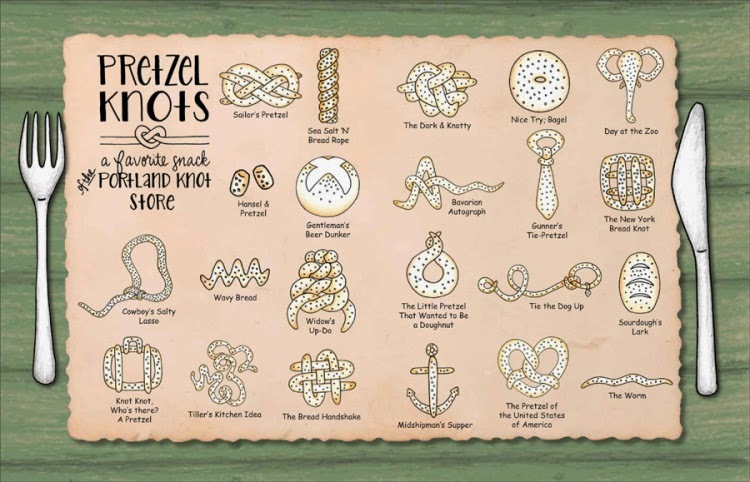 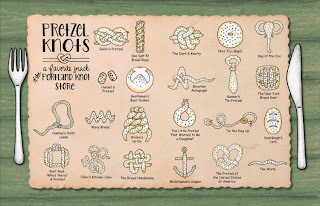 Yes, recipes are included, but they weave in that off-beat humor throughout, like the 'Day at the Zoo' pretzel knot, which is this book is going to be fantastic.